Monday night saw a clash between rivals Quince Orchard and Northwest High Schools. The contest can be best described as closely contested but low scoring for the first three quarters of the game. Each team seemed as though they faced an invisible barrier on the basket which led to missed shots that normally fall. 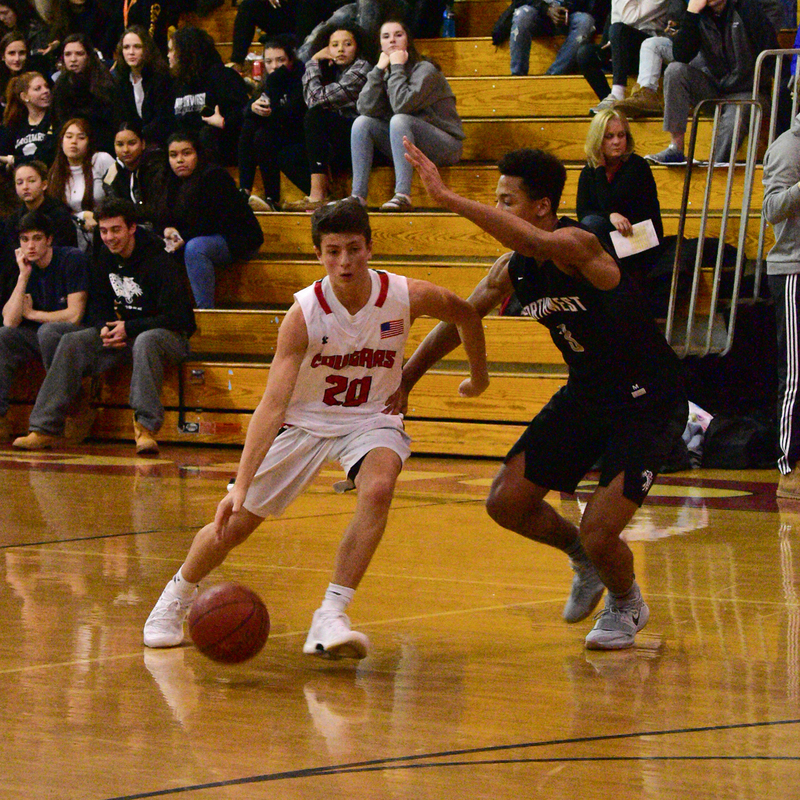 The half time score was Northwest 25 Quince Orchard 22, and by the end of quarter number three it was 36 all, one quarter remained to be played. Who would break out, who would put on the scoring run that would bring the win between these two rivals? 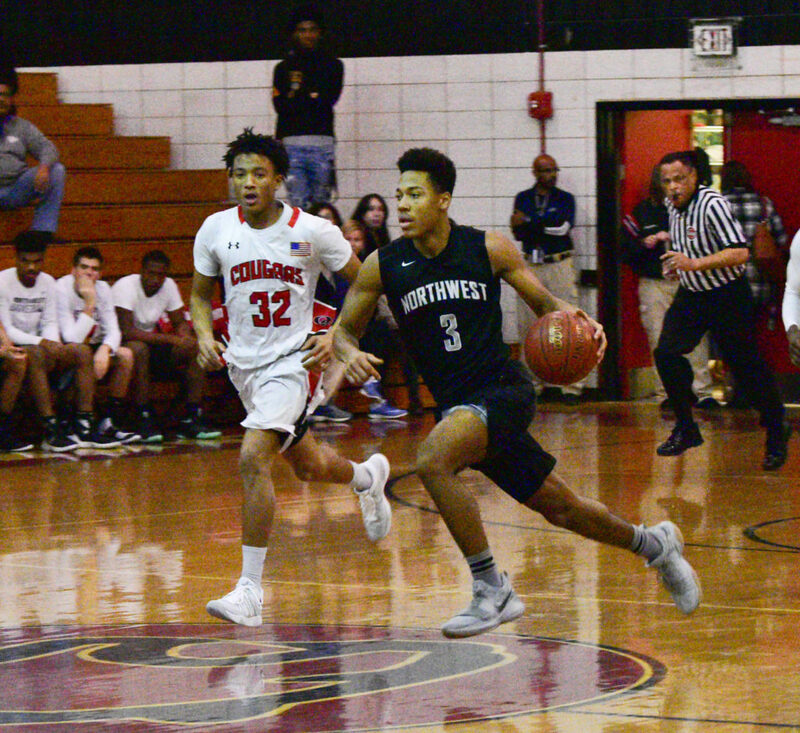 About two minutes remained in the game, Northwest 44 Quince Orchard 42. 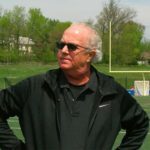 The Jaguars went on a 13 point scoring run to the Cougars 5. 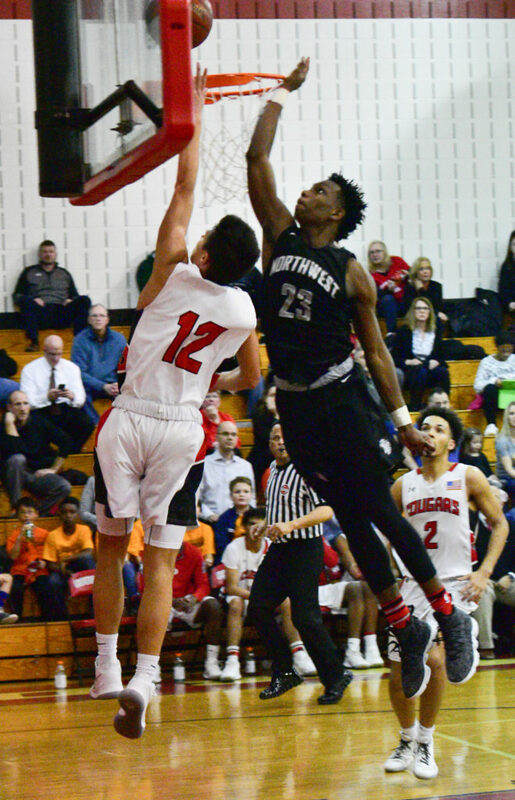 That Northwest surge led to a 61-53 win against rival Quince Orchard.